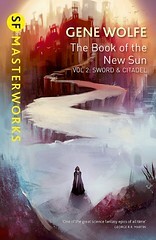 We’re just under a week away from having a new Gene Wolfe book on the shelves! It’s been a long (three year) wait. I’m excited.